The ScaleSeven stores contain a variety of items to help the S7 member to achieve the ‘look and feel’ that can be achieved by following the S7 standards. 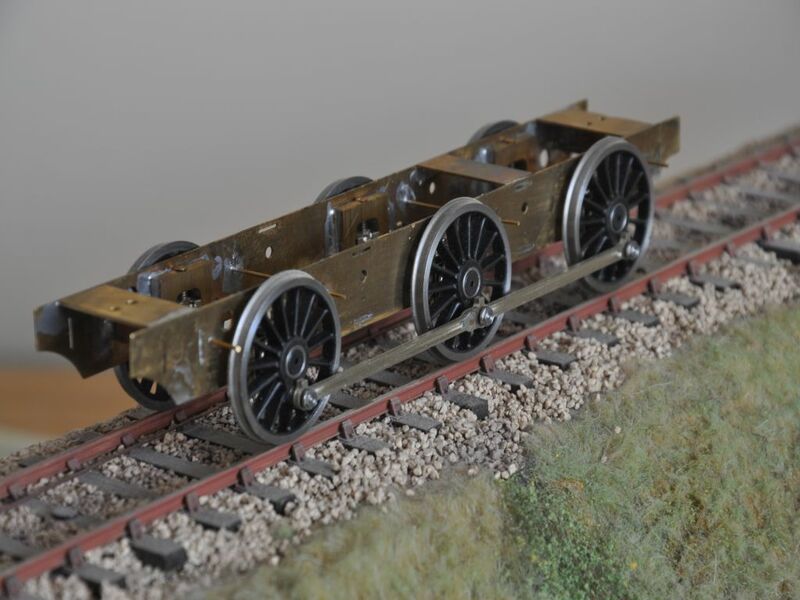 In general the stores items help the S7 modeler to construct realistic-looking scale trackwork and also supply wheelsets for popular locomotives and other rolling stock to run on that trackwork. 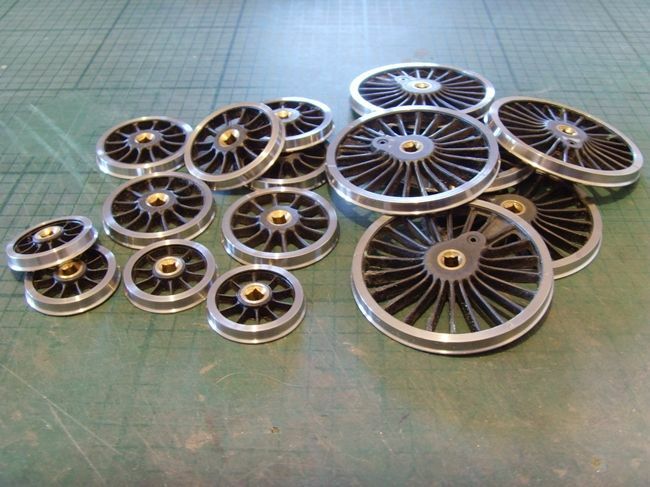 There are others besides, and more are in development, including the first of a range of diesel wheels. Should you model to Broad Gauge or Irish gauge standards then track gauges are also available for these from the S7 Stores. And beyond this the S7 stores can supply crankpins and crankpin nuts, frame spacer material, various axles for wagons and locos, hornblocks, etc.